Built in April, 2009, Marguerite Cruise is a wooden junk that will make you completely satisfy with large cabins and modern interiors. 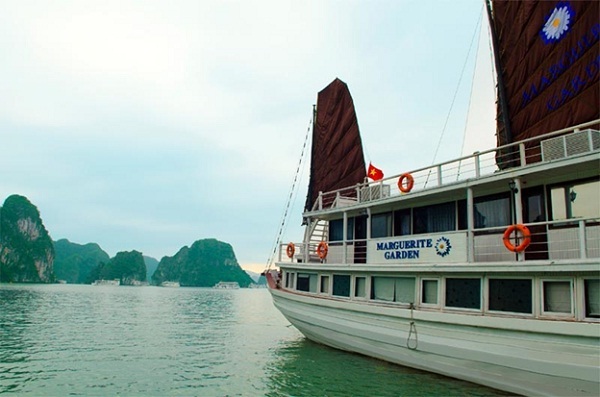 Marguerite Garden Cruise is the most ideal place for all visitors to discover and experience. 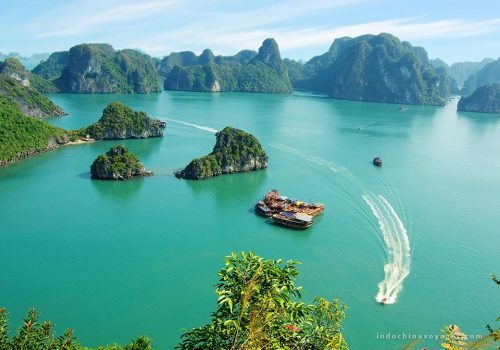 Setting your foot on Marguerite Garden Cruise, you will immerse yourselves in spectacular natural sceneries and magic caves of Ha Long Bay-the World Heritage. Combined between traditional and modern senses, Marguerite Garden possesses 10 cabins, which are decorated in classic style and still fully furnished with various modern amenities. 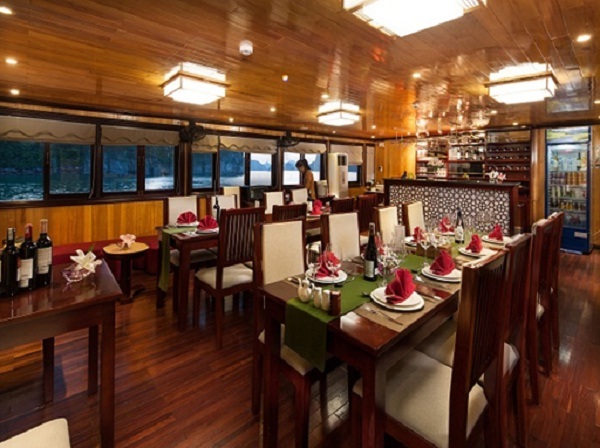 Marguerite Cruise’s Deluxe cabins (15.6 m sup2;) are located on the 1st floor, deluxe cabins have a smaller window but still providing beautiful views and fully furnished with variety of amenities. 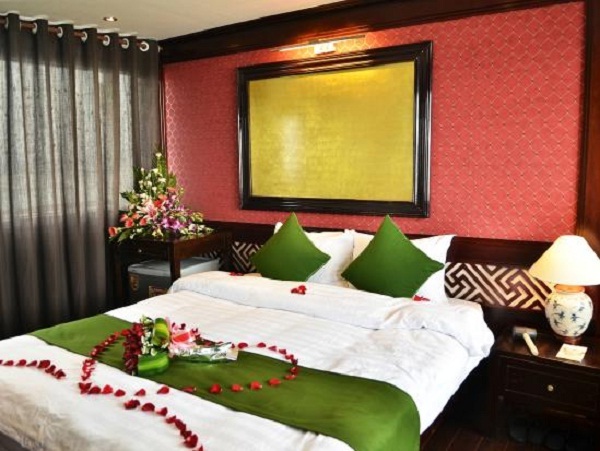 With 10 luxurious rooms, Marguerite Garden Cruise knows how to bring on a “suite” dream to everyone. 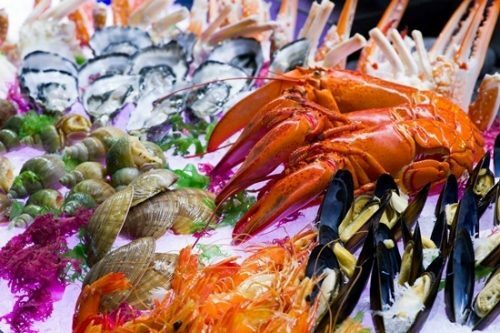 From the great ship, wooden oriental design, food served on planes to exotic islands, dramatic caves and pristine beaches, you will enjoy the variety of cultural, historical and ancient local life. The wooden sailboat average size for easily explore to secluded areas in and around the bay. Its tours provide an excellent itinerary for swimming, kayaking or relaxing on the boat deck to visit the most untouched areas. 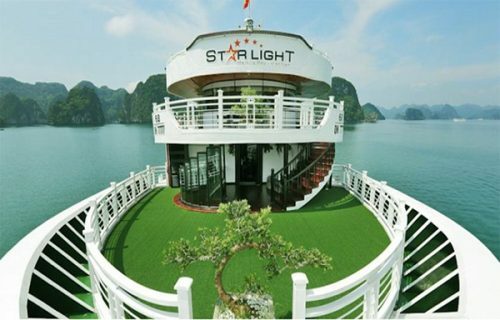 You will spend quality time to explore the unique beauty of mountain range or limestone with Marguerite Garden Cruise on Ha Long Bay. Taking a rest in the bay of Wonders, relaxing on the crystal Blue Ocean or charming white sand beaches, you will soon forget all the pressure and enjoy your journey to its fullness.